We’re back. Welcome to the August edition of the Transmissions podcast, just under the wire. We’ve got a great episode this month. 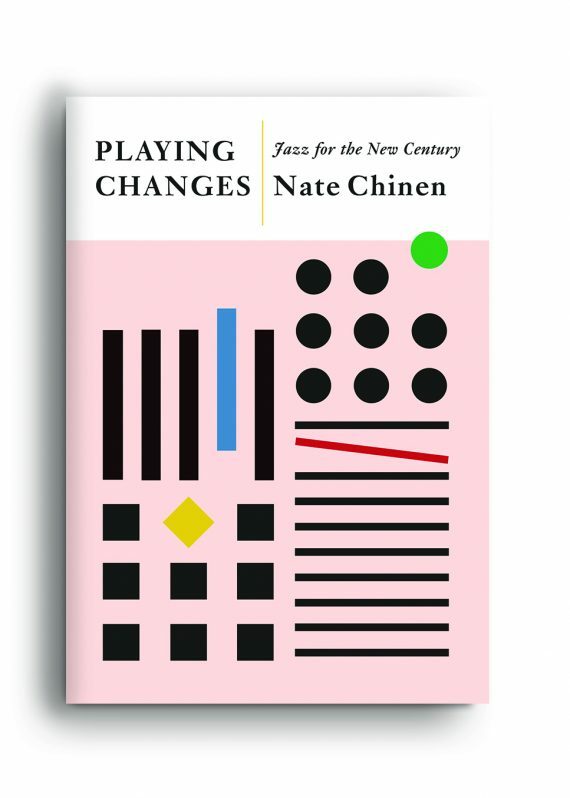 First, Aquarium Drunkard’s Mary Sartini Garner sits down with Nate Chinen, author of a new book, Playing Changes: Jazz for the New Century. A longtime New York Times critic and scholar, Chinen’s new book looks at the shape of modern jazz, examining how the art form has incorporated new genres, how jazz education has shaped a new generation of players, and where jazz is headed. Then, hosts Jason P. Woodbury and Justin Gage discuss Justin’s experiences in Japan’s kissa bars — small, intimate bars/coffeehouses where the music selection isn’t just incidental — it’s essential to the identity of the place. The concept is gaining traction in the US as well, so we ponder what makes such a dedicated listening space so appealing. To close, Jason sits down with visual artist and musician Kyle Field. For 20 years, he’s played under the Little Wings banner. He’s got a new split 12” out now with Maher Shalal Hash Baz called Share, which we discussed, along with his storied history and what life on the road looks like for a DIY artist in 2018. Despite what you may have heard, jazz never died. In fact, as Nate Chinen argues in Playing Changes: Jazz for the New Century, it was never even sick. 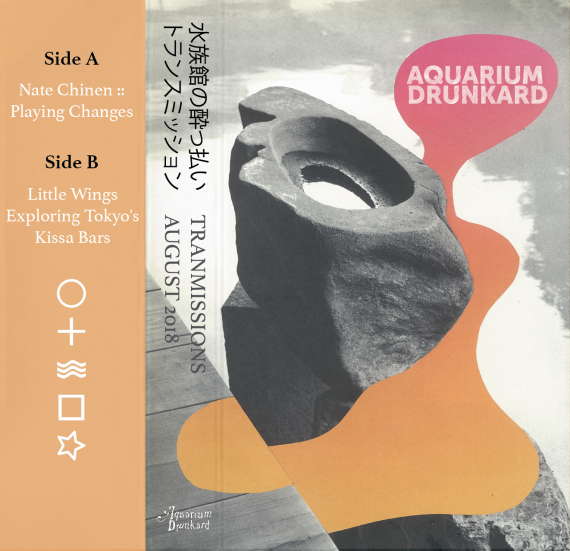 While the broad perception argues that the genre went blank decades ago and receded into classical historicism on the one side and noise-for-noise’s sake on the other, Chinen makes the case for jazz’s last four decades as among the most fruitful in its long and storied history. He starts with the emergence of Kamasi Washington and works his way backward, showing how a previously undervalued set of musicians kept the flame alive in the 1970s, and collapsing the wall separating Wynton Marsalis’ Jazz at Lincoln Center and John Zorn’s Knitting Factory. In all, it’s a compelling portrait of a vivid art form, one whose evolution has never waned, even as its public narrative has. 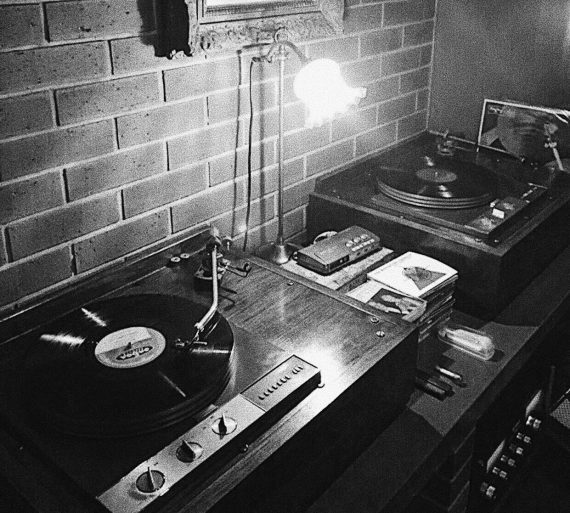 Earlier this year, Aquarium Drunkard’s Justin Gage traveled to Japan, where he immersed himself in the local hi-fi bar culture. Exploring various small tea rooms, cafes, and small bars where the bartender also serves as a record selector. The experience got him thinking about public listening, the act of gathering around a hi-fi system and enjoying music together. With the concept slowly making its way stateside, it’s a perfect time to ponder what makes these spaces so special and unique. “…I’m just kinda singing about what I know,” says Kyle Field of Little Wings. For two decades or so, that’s meant singing about the people of the west coast, and about the elusive idea of freedom. 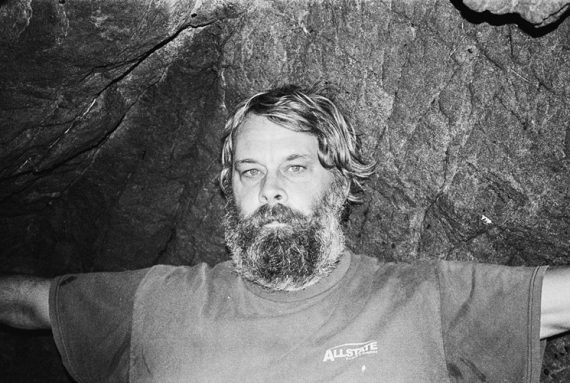 Across a discography that’s found him self-releasing records and working with labels like K Records and Woodsist, Field has maintained a prolific and beatific pace. His new effort, Share, is a split 12″ with Maher Shalal Hash Baz, and it features poems, a field recording, and one epic ballad. Field discussed it, along with his visual art, and upcoming album People, live from the Lunchbox in Phoenix, Arizona. Recommended further listening? Little Wings covering Bruce Springsteen, Van Morrison, Billy Idol, and Lil Wayne for the Lagniappe Sessions. If you enjoyed our show, please feel free rate and review on Apple Podcasts. Even better? You can personally tell a friend to check it out — by sharing the show via Spotify, Stitcher, MixCloud, or the TuneIn app. As always, tune into the weekly two-hour show on SIRIUS/XMU, channel 35, which can now be heard every Wednesday at 7pm PST with encore broadcasts on-demand via the SIRIUS/XM app. Follow AD on Facebook, Twitter, Instagram, and Tumblr.